Finally, a snow tire that performs well on snow or off: The Bridgestone Blizzak LM-60 RFT. 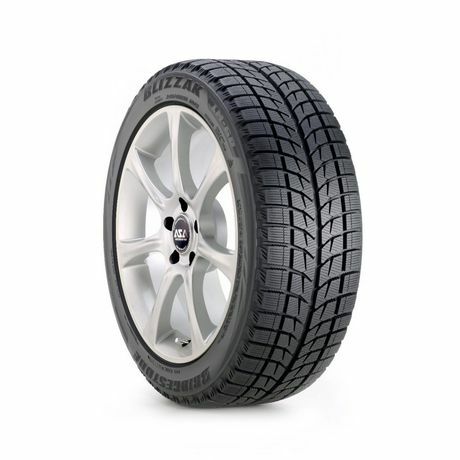 This tire boasts a versatile design that delivers precise handling, more traction on any road, and optimum performance -- so you can still love driving, even in the winter months. Packed with high-tech features that ensure a safe and sporty trip through any road conditions, this tire won't leave you disappointed.